We all love our coffee – but not the bitter taste that comes from traditionally brewed hot or iced coffee. So Java House Cold Brew is challenging you to break up with bitter coffee and try their new authentic cold brew coffee liquid pods. 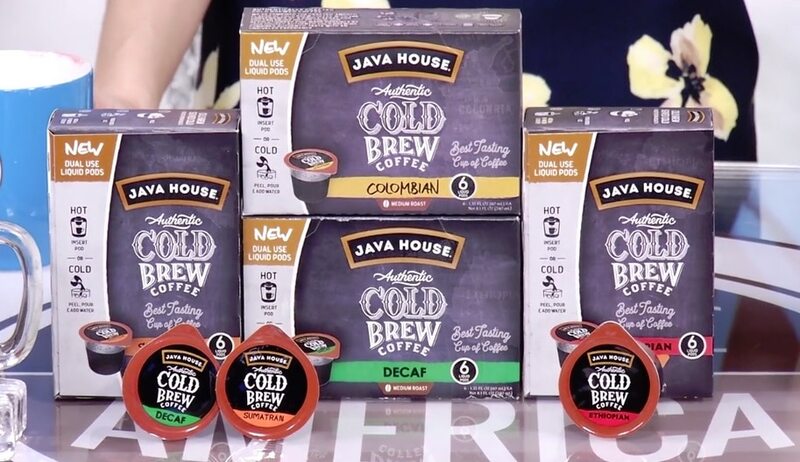 And just in time for National Cold Brew Day on April 20th – Java House is offering a coupon code for their dual-use liquid pods. 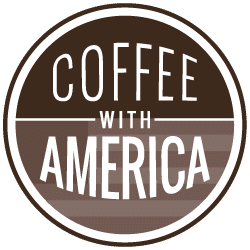 Go to javahouse.com and enter coupon code – coffeewithamerica — at checkout for 20% off your order. Or print a $2 off coupon from their site to use at your local retailer.